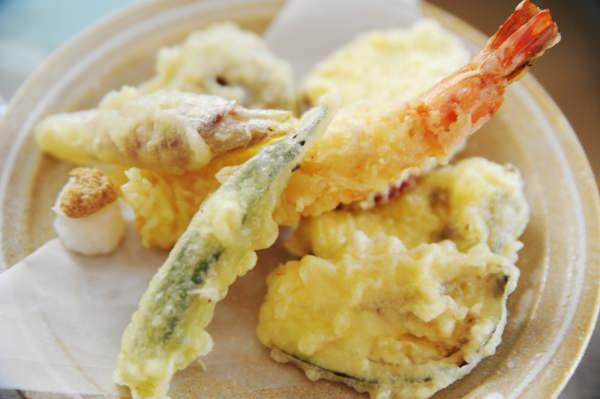 Tempura, a Japanese traditional cuisine, is cooked by frying the breaded seafood or vegetables. It is said that this cooking style originally came from abroad. There are various theories about its origin and nobody knows the truth. Cooking a great tempura is not easy because it requires more experienced techniques than it looks. So, professional tempura chefs usually specialize in only cooking tempura. 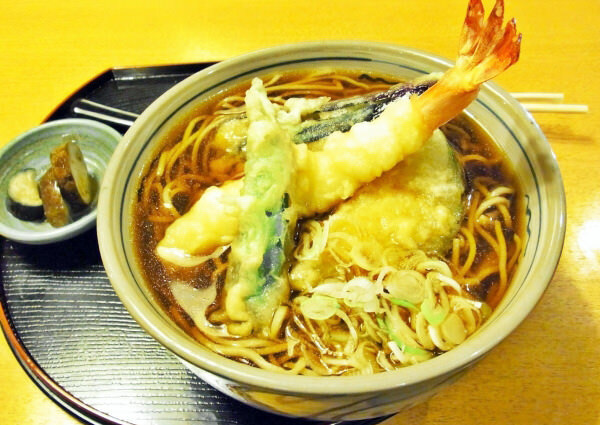 Japanese people love to eat not only tempura itself but also tempura with rice or noodle.